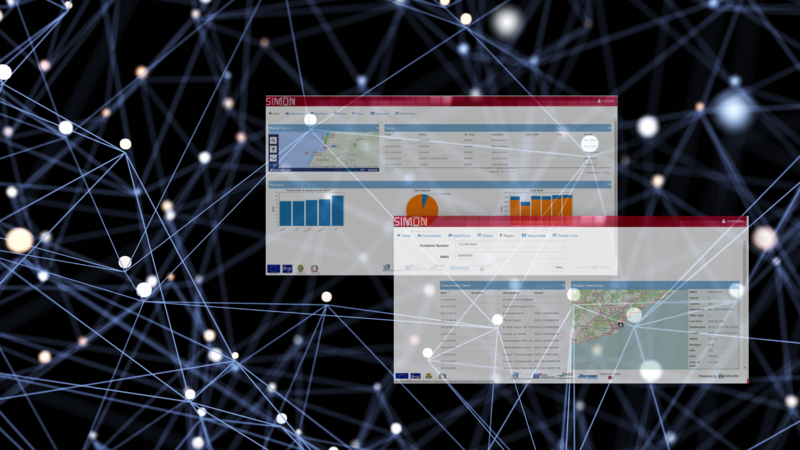 SIMON (Monitoring Information System) is the result of a research and experimentation project aimed at developing a monitoring and control tool for the complex processes implemented at the port of Gioia Tauro. Simon applies the concept of BAM (Business Activity Monitoring) to intermodal processes with the objective of optimizing flows, reducing costs and improving control and integration of different services and consequently increasing the competitiveness and innovation of management processes. and operational, whether related to internal port logistics (terminal processes at the port of Gioia Tauro related to both container traffic and vehicle traffic) and to distribution and intermodal logistics (customs clearance, deconsolidation of consignments and storage, transport and delivery to destination).